It’s been an exciting weekend in the SEO and digital world, Google have released their highly anticipated update, Penguin 3.0; which is a refresh in the Google ranking algorithms to provide users with higher quality search results. We have been waiting just over a year this latest update, which was first released in April 24th 2012. This has been long overdue, due to millions of websites still affected by the update, leading business owners frustrated and websites not improving. Using our rank tracking software, in which we track over 11,000 keywords across our entire portfolio of clients in a range of competitive sectors – we were able to curate vital ranking data allowing us to get a better idea of what this update specifically targeted. We were reporting major movements in the SERPS (Search Engine Results Pages) on October 17th, 3 days before the official announcement Not only do we track our clients, we also track competitor’s as well – especially those who we can see indulge in risky and black hat tactics. I have provided two screenshots below of a website in the law niche, who were ranking top 3 for all their key search phrases, but since the update have seen a dramatic decrease in traffic, which we can almost certainly pin down to Penguin 3.0 based on the dates. We were able to drill in deeper to our data and find 2 of our clients which were affected by the updates in previous years, had seen significant increases in rankings over the last few days, which have led to huge increases in traffic. This is a direct result of contacting webmasters requesting them to remove the low quality links pointing to our client’s websites whilst disavowing any that did not reply to correspondence. As you can see from the screenshots below, rankings returned on the 17th leading to a successful penalty recovery for our clients. From running link reports on the sites affected, it seems that once again exact match anchor text and lower quality mass automated link building is being targeted. 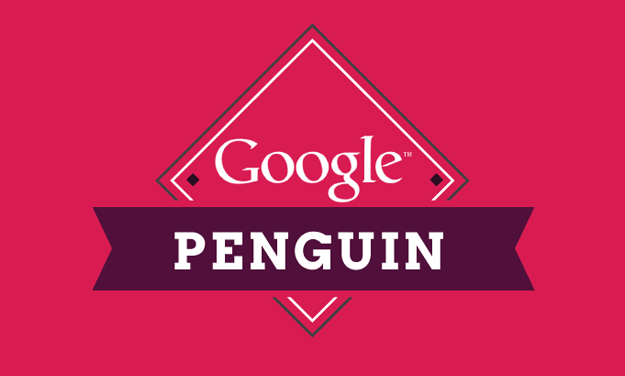 With Google hinting about more regular penguin refreshes we will again see a decrease in black hat SEO as those individuals opt for more stable ranking techniques. It’s been a good week with none of our clients negatively affected and we look forward to seeing Penguin running regularly. For business owners this is fantastic news, we can concentrate on making the web a better place and carry on building awareness for our brands whilst networking with relevant thought leaders in our sectors.